New truck, same low oil prices. Follow us and start saving. Your wallet will thank you! So should your energy costs. Oil, service and new equipment. 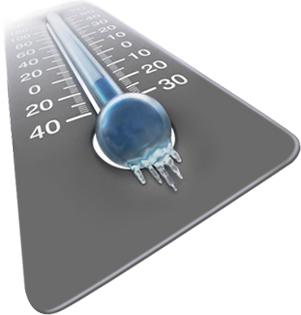 We will help you reduce energy costs this winter. Get Select and start saving today! We Have the Lowest Oil Prices Guaranteed! The first step in lowering your oil bill is to buy oil for less cost. 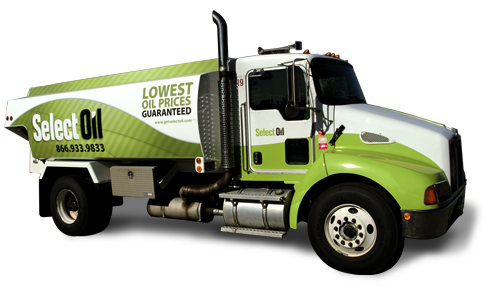 Select Oil has the lowest oil prices guaranteed. Select is There When You Need It Most! The next step is to make sure your existing or new equipment is running efficiently so that you do not over spend. Keep Cool Without Breaking the Bank! When summer brings the heat, get Select and get AC for less. You will sleep better knowing that you saved.